Tranmere Rovers have signed a sponsorship deal with national motor retailer Lookers, which has seen the team receive a Grandland X SUV to help with its scouting activities. 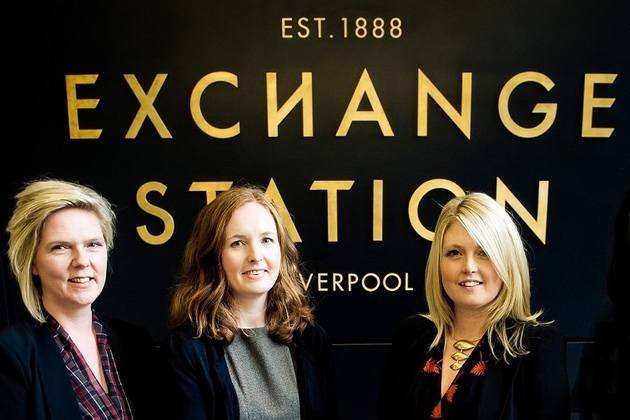 Liverpool based The Mothership Group has been shortlisted for Newcomer of the Year in the Liverpool Echo Regional Business Awards 2015. A new radio station is launching later this month in Wirral. 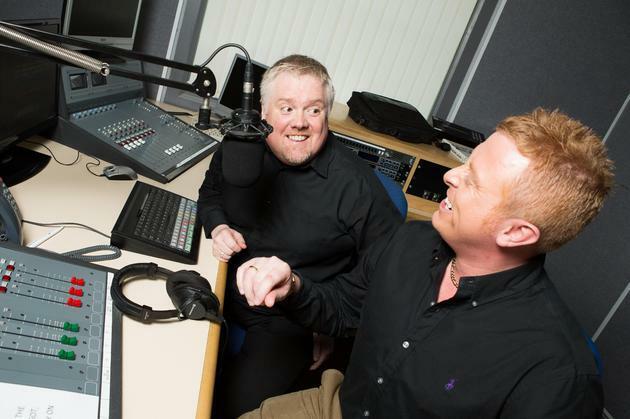 Wirral Radio goes live at 8am on 16th June and is an exciting, brand new, fresh, listener led radio station broadcasting across the peninsula, Merseyside and the North West. 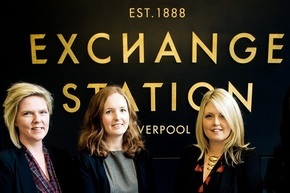 Merseyside PR agency Boxed Off Communications is celebrating its first birthday with a significant client win. 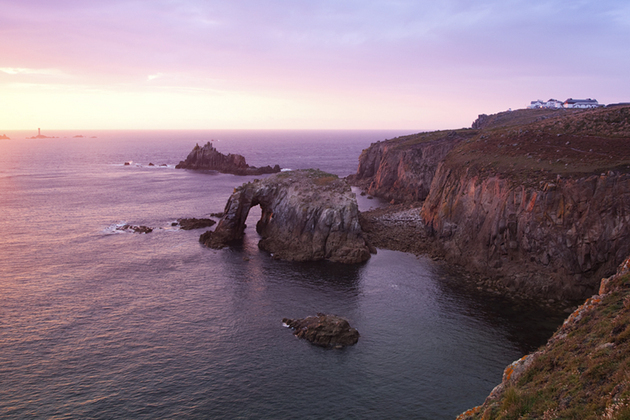 The agency has been appointed by Heritage Great Britain PLC which is responsible for looking after and protecting the historic landmarks of John O Groats and Land s End. A PR and marketing agency is celebrating a double client win after successfully securing contracts which will expand its two key sectors, science and technology and property and regeneration. 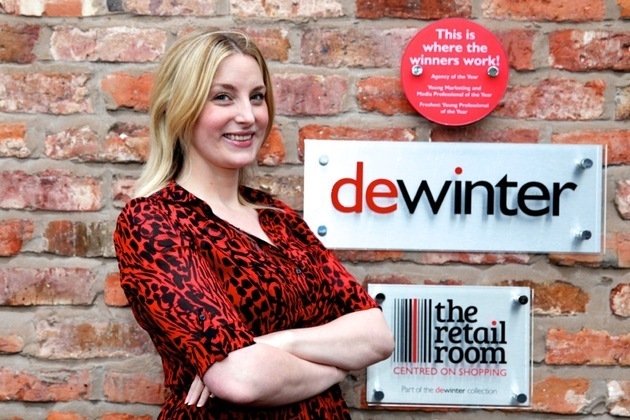 Award-winning PR, digital and design agency, de Winter, has followed up the launch of its Liverpool office with the appointment of a senior manager to lead its new operation. 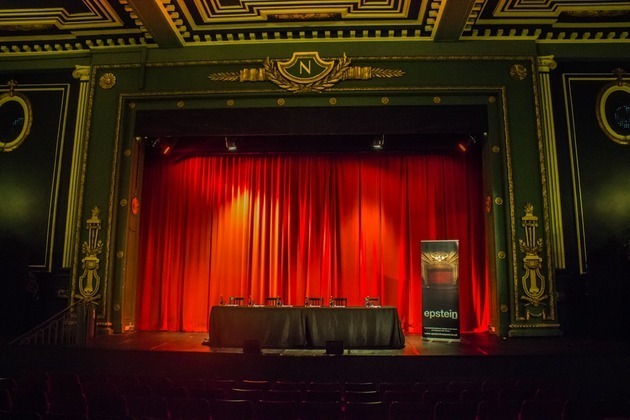 Following the city s increased demand for conference and events space, The Epstein Theatre has launched a selection of new corporate packages. Paul Sesay, CEO of the Diversity Group, is the passionate guiding light behind the National Diversity Awards NDA that showcases the inspirational unsung heroes in every community. Successful marketing can be a tough nut to crack in many industries, but none more so than the legal sector. 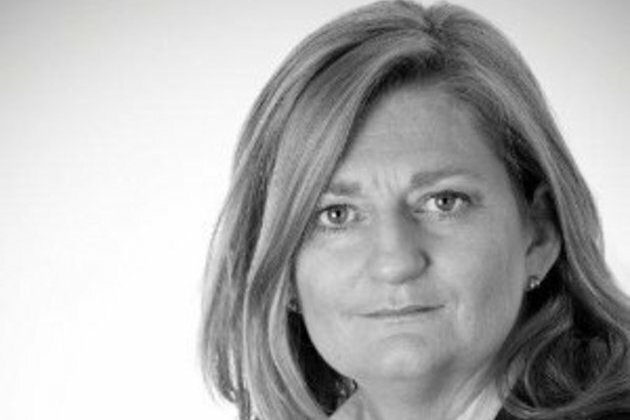 Securing return-on-investment can be tough as many legal firms fail to understand how to implement an editorial schedule aligned with a marketing strategy. I am Career focussed, dedicated, committed, motivated and passionate in everything I do. I have to love the job I do and have always been blessed in this respect. I love thinking of new ideas, implementing and executing them. 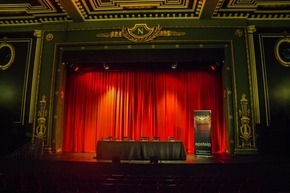 A huge passion outside of work is fundraising and have worked on some really big campaigns. I love managing, leading by example, mentoring, customer relationship management, marketing and PR.